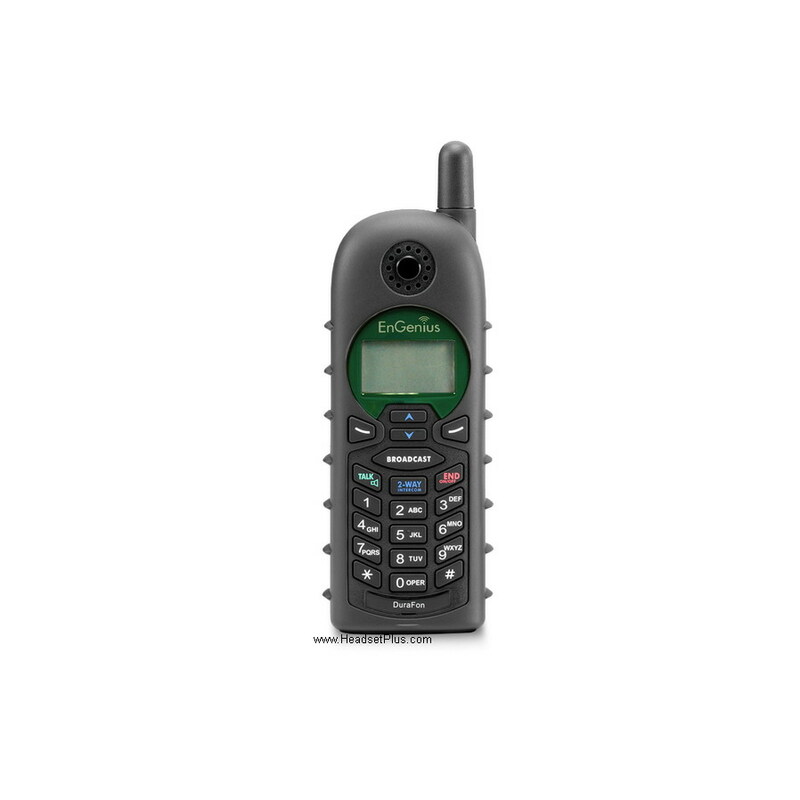 This is the EnGenius DuraFon PSL Pro single Line Long Range Cordless Phone System is a single line system and also be used as an add-on to the existing DuraFon Pro multi-line system when another line (port) is needed. 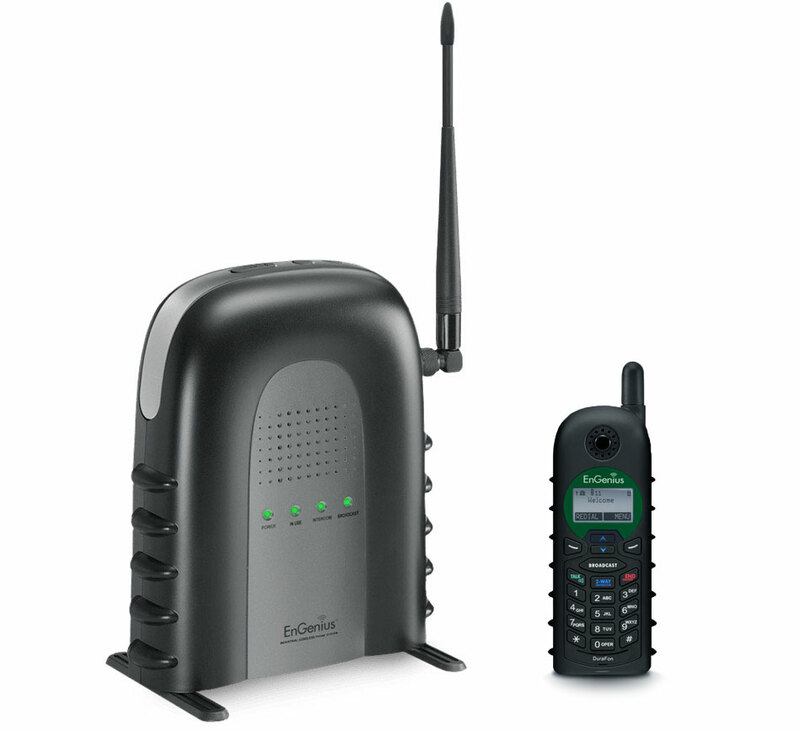 Compatible with Durafon Pro systems or Durafon Pro UHF handsets (up to 90). Not compatible with Durafon 1X system or 1X handsets. Straight-line "open field" range has been tested at over 5 miles. Typical range is a mile or two. Full-duplex 2-way radio (walkie-talkie) which operates independently of the base unit. 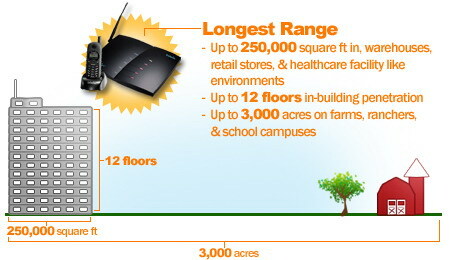 Add up to 90 handsets per base. Full duplex 2-way radio without the base. 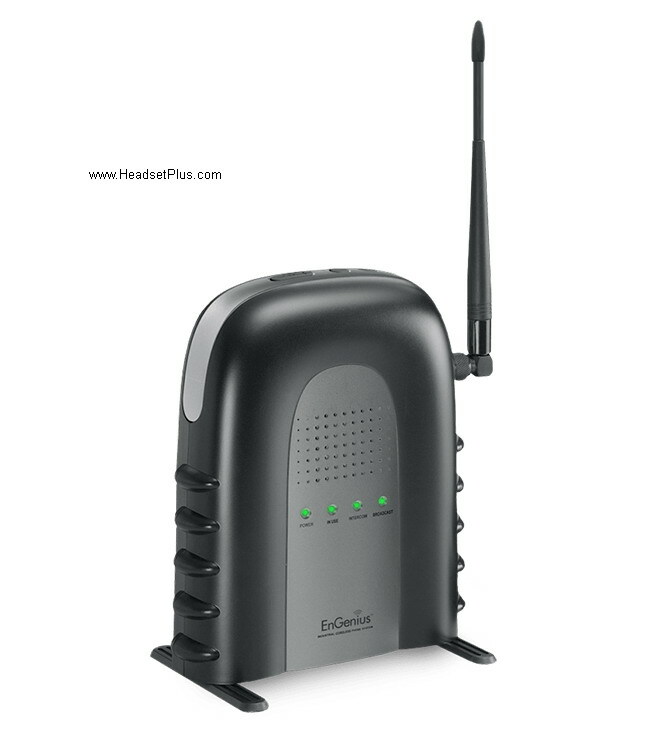 Optional external antenna for extra range if needed.